How do I insure a rented vehicle? If you don’t own a vehicle, you probably don’t have an auto insurance policy. But where does that leave you when you need to rent a car for the weekend? Even rentals need to be insured. Some coverage is optional (usually damage), while other coverage, like liability, is mandatory. If you have existing auto insurance, call your provider. Chances are the liability portion of the insurance will be covered under your existing policy, but it’s advised that you confirm this. It’s also worth finding out whether damages to the rental are covered under your policy. Many credit cards - especially travel rewards cards - include auto insurance coverage for rented vehicles. This feature is included to help you get around on your vacations, but can be used for any purpose, even if you just need the car to get around your own city for a few hours. It’s important to read the details of your card. Don’t just assume your travel rewards card will cover you. Some cards will only cover collision insurance, while others will offer no coverage at all. 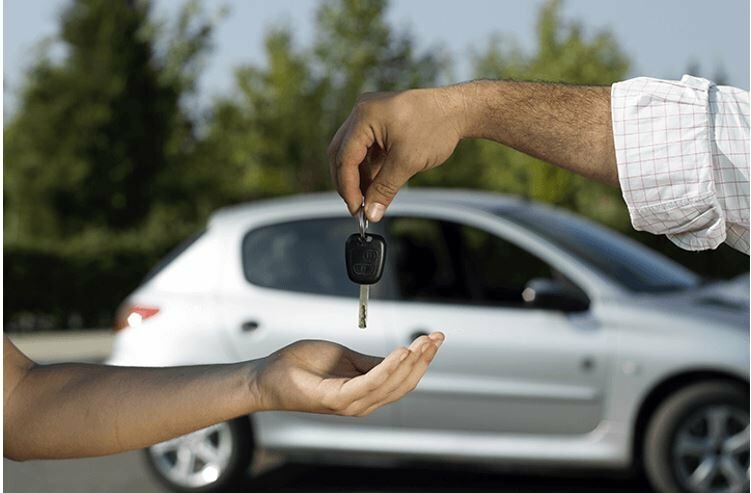 If you have benefits through work, check to see if insurance for rented vehicles is included. This type of coverage is not a pillar of standard packages, so never just assume. But some benefits packages offer travel insurance, and as a subcategory of that, offer auto coverage for rented vehicles. Look through your plan to see. If you aren’t covered by your own policy, credit card or benefits package, the rental company can provide you with insurance. Liability is sometimes factored into the initial price, but at other times, will come as extra. Damage and collision is usually optional, and costs about $25-$30 per day. You should know what you’re signing up for and paying for. It’s easy to just say yes to the insurance when you’re picking up the vehicle. The problem is that you want to ensure that you’re fully protected and that you’re getting your money’s worth. What’s more, you want to make sure you aren’t paying for coverage you already have. That’s almost as bad as thinking you’re covered when you aren’t. So the next time you rent a vehicle, find out where your coverage is coming from, how much coverage you have and whether you need to purchase any coverage from the rental company.